2013 is slowly drawing to a close, so I thought I’d end this year’s blog with a selection of my favourite images taken from around the world this year. Some images have been sent in by volunteers, others by staff, and some even snapped by camera trap on our conservation projects. 2013 hasn’t been a bad year for me in terms of travelling. As well as a month in India, I also managed to squeeze in a trip to Turkey and the gorgeous Lake District. However, looking through some of these images is starting to give me itchy feet! 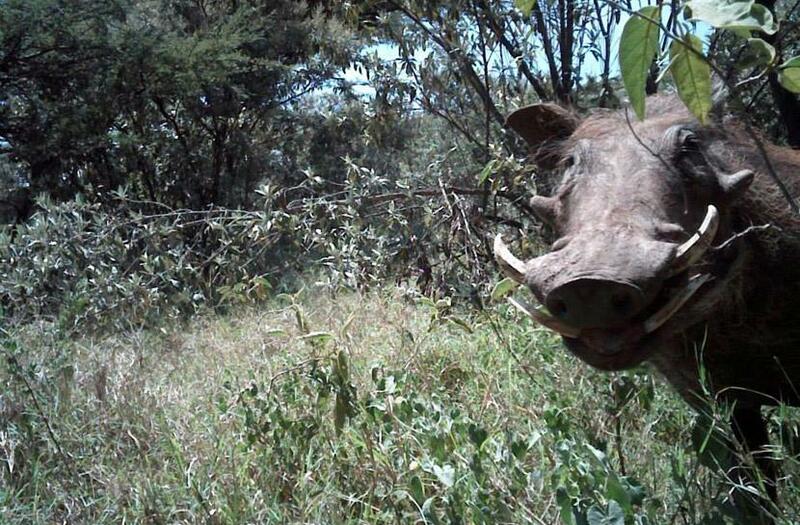 This image was captured in Kenya when a curious warthog stumbled upon a camera trap set up to study the local wildlife. 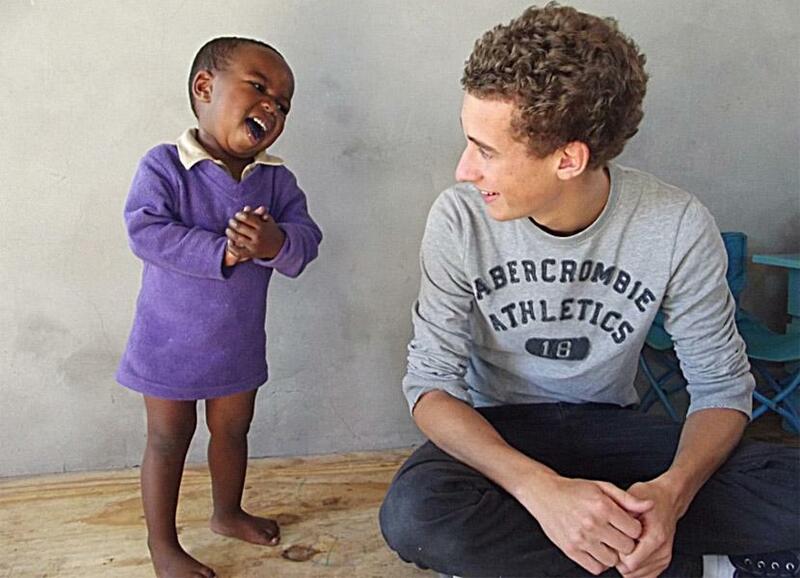 A Projects Abroad volunteer and a little toddler share a laugh together in Cape Town, South Africa. 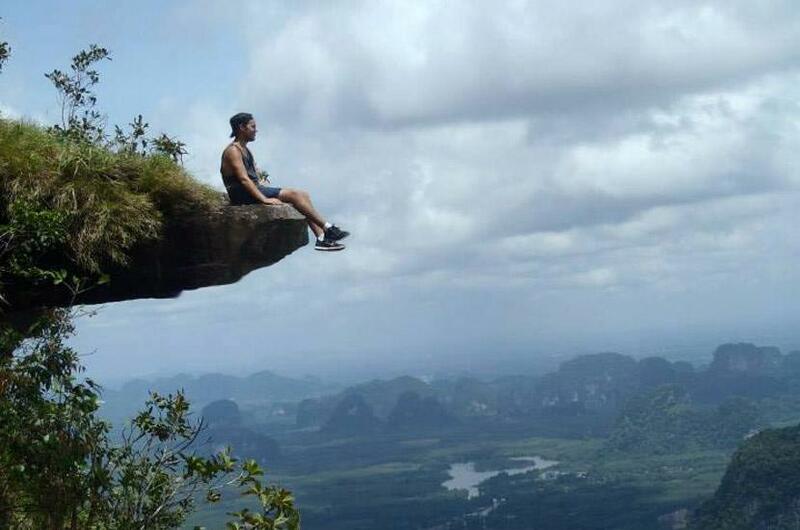 A viewpoint on the Thub Keak nature trail near our base in Krabi, Thailand provides the perfect spot for a picture – provided you have a head for heights. 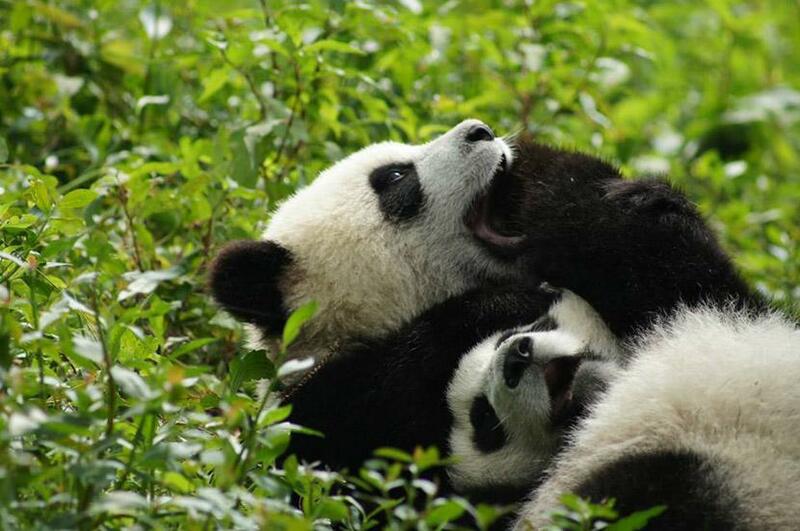 These two young pandas enjoy some playful tussling at the Bifengxi Panda Base in China. 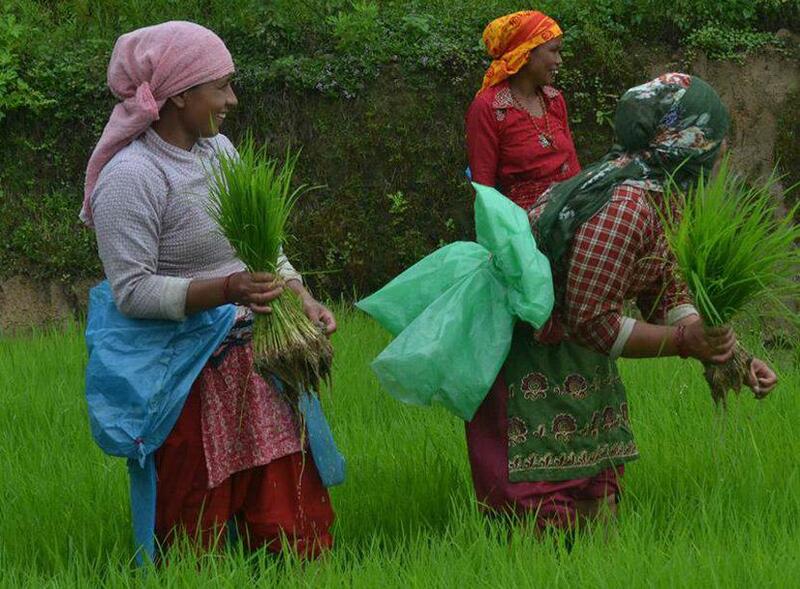 In this picture, a group of local women in Nepal work together to harvest rice by hand. 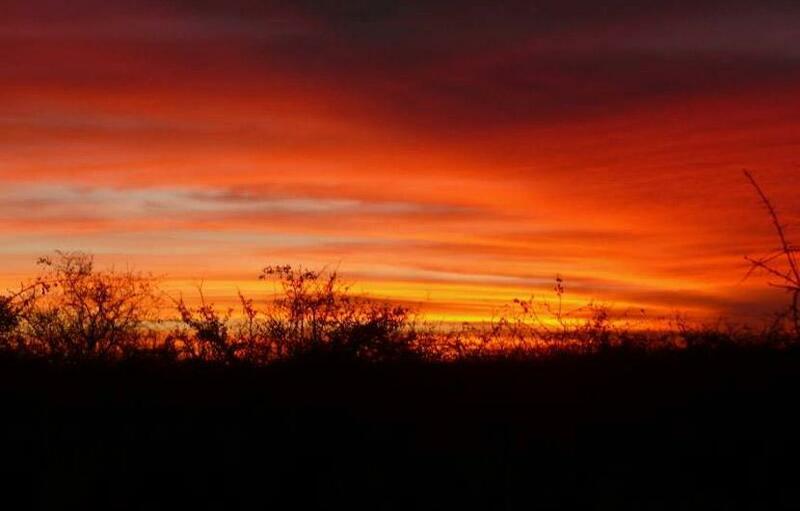 Nowhere does sunsets better than Africa. This spectacular photo was taken in the bush in South Africa. 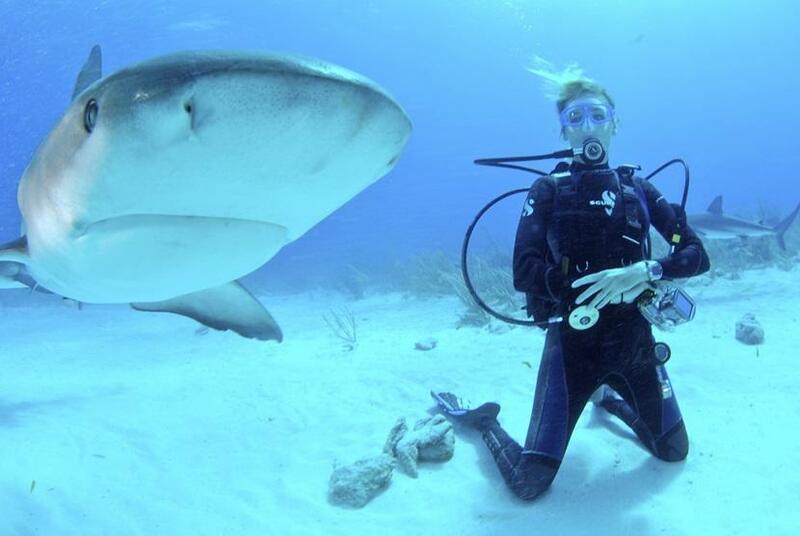 Ingrid Spake, manager of our new Shark Conservation project in Fiji, gets up close and personal to an inquisitive shark - but he seems more interested in having his photo taken. Is it just me or does this look like a dance routine to the Spice Girls ‘Stop Right Now’? 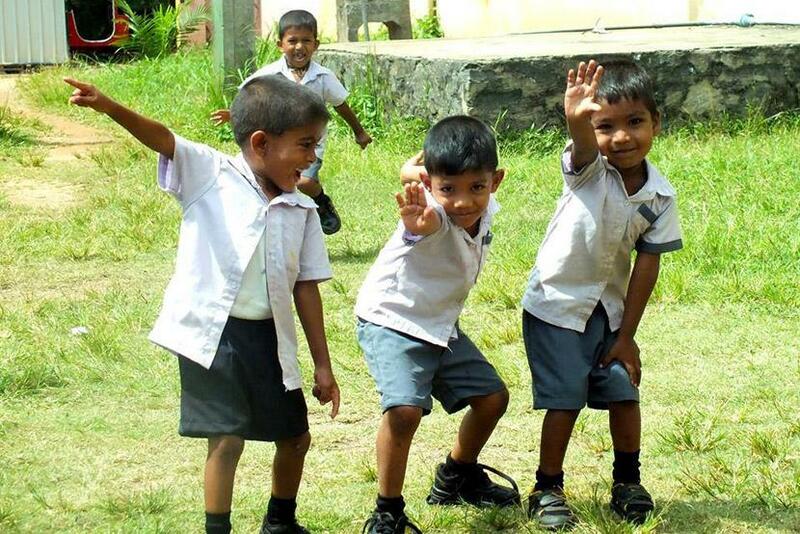 Popular at the Dutch Anne Preschool in Sri Lanka too it seems. 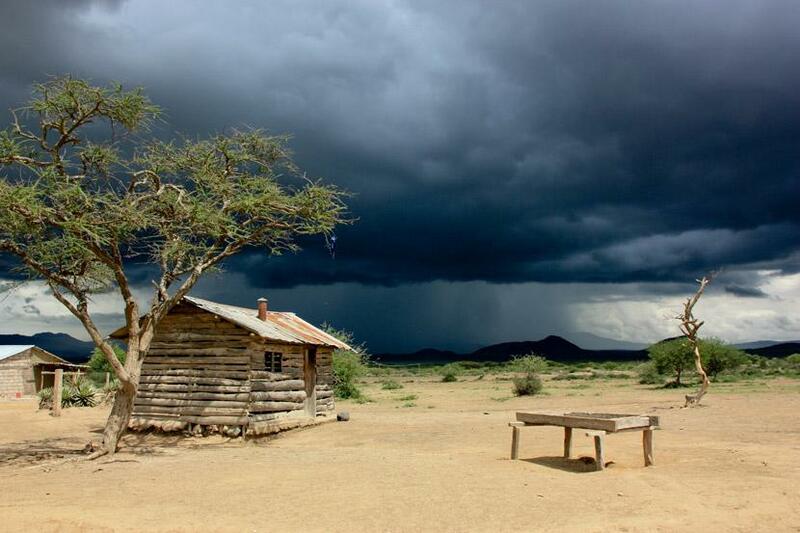 This incredible photo of an approaching storm was captured by one of our volunteers in Tanzania. 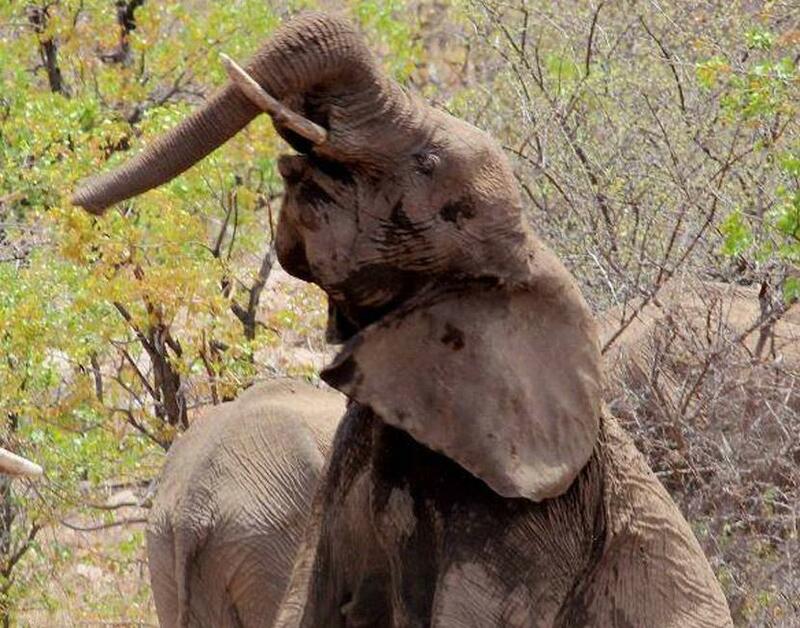 This female elephant was snapped enjoying a mud bath in Botswana. By coating herself in mud she can protect her skin from the sun. 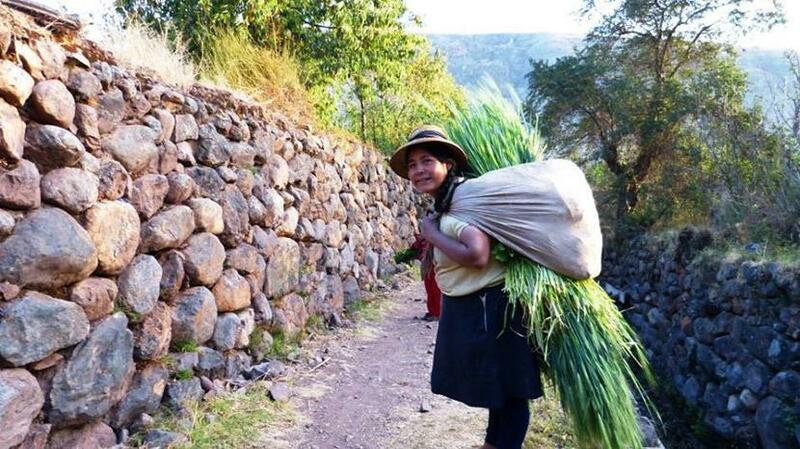 When walking up hill at altitude in Peru, I struggled to carry even a small day bag. Being overtaken by a local woman carrying such a massive load is pretty embarrassing. 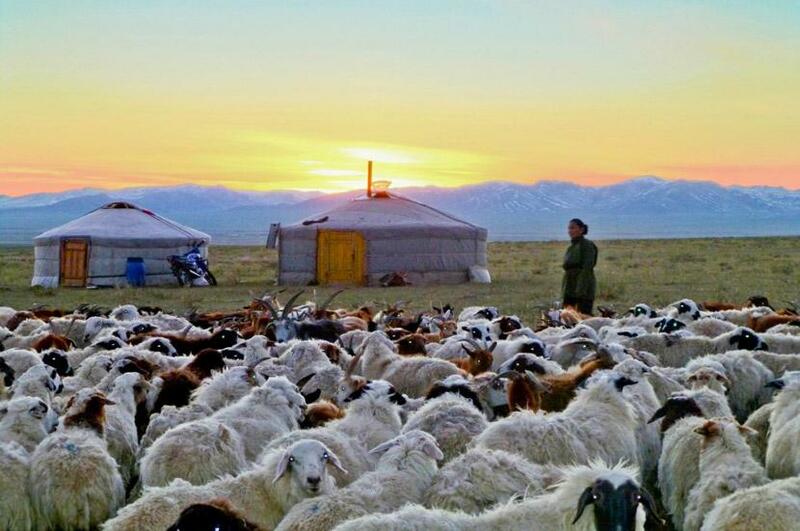 This incredible sunset shot was taken by a volunteer who was staying with a nomadic family on the vast Mongolian steppe. 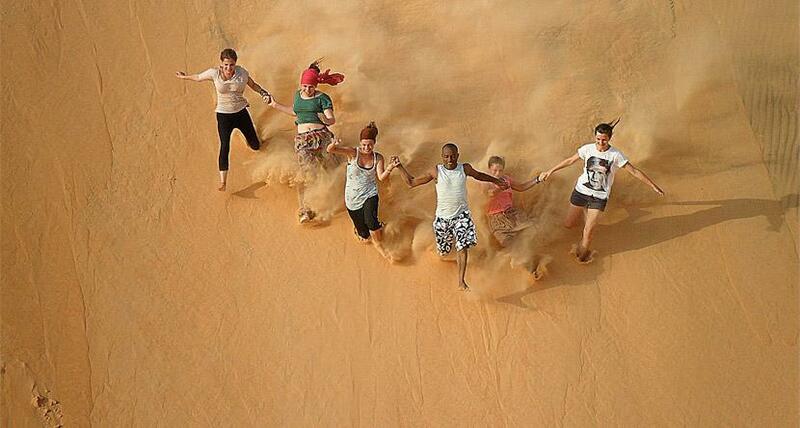 So there you have it – my favourite photos of 2013. Now, where to go next year…? Which of these photos is your favourite and why? Have you been anywhere this year that is incredibly photogenic? Let us know below!